Congratulations! 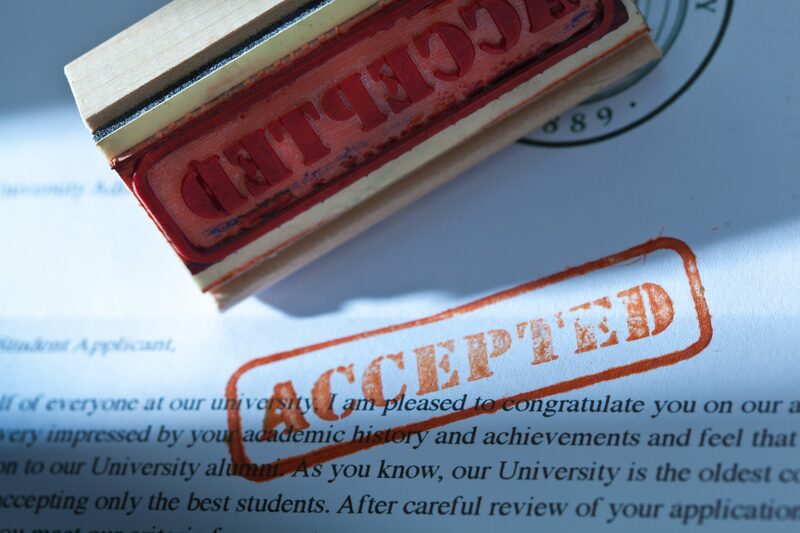 You’ve been accepted and like most of us you’re thinking “now what?” Fret not, this feeling is mutual. As I prepare myself, the feedback from alumni plus many conversations with my family and friends have made me feel a little more prepared for the challenge of working, studying and maintaining somewhat of a life. But while I’m not truly sure what I’m getting myself into, these are the things that I plan on doing for the next couple of months until I start school and once I’m in my first term. Enjoy the free time: that blissful time of no deadlines, unlimited access to your hobbies, and the lack of “responsibility” for a lack of another word. The additional time you have now is something that will not be as accessible to you once you start the program, so enjoy it. Start offloading work and delegating to others: For me that means teaching my husband how to use the new instant pot and some basic recipes, getting a regular cleaning lady, and decluttering my life. In the absence of time, I want to be able to spend it doing meaningful and impactful activities with my loved ones rather than chores (unless you enjoy that!). Set “free” time for once you start school: From what I hear, having a dedicated block of time for yourself/significant other is important to maintaining a good relationship with yourself and those around you. My husband and I have started taking Sundays off for each other. Knowing that I have his undivided attention and he has mine makes our time together more special. Take a vacation (if possible): As a last hurrah, my husband and I took a trip overseas to hold us over until the end of the term. Being able to spend 1:1 time to strengthen my relationship with him and relax is just what I needed to make the transition a little easier. Engage with students and alumni from the program to calm your nerves: This has been a life saver for me. I’ve met several students in networking events WEMBA has hosted which have helped me navigate the different systems and kept me on track with prework. I am also lucky that there are other students at my company attending who I speak to often when in times of distress. It is normal to feel uneasy, nervous, scared, excited, and being able to talk to someone who is going through the same is comforting. I can’t quite claim I’m fully prepared, but I hope that being able to share my experience will better prepare you for the adventures ahead. If I could leave you with one thing, I’d say: Don’t stress about what you won’t have and focus on what you will gain through this program. I know I found myself counting down weekends of “freedom” until I realized that I was putting too much pressure on myself and my spouse. Instead I’m focusing on building a stronger relationship with myself, him (see steps 1, 3, 4) and my support network. Stay tuned for my “top five things” after my first term where I’ll report back to see what I could have done to prepare more.